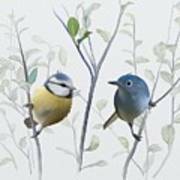 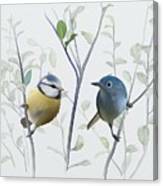 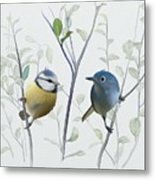 Birds In Tree is a painting by Ivana which was uploaded on March 30th, 2016. 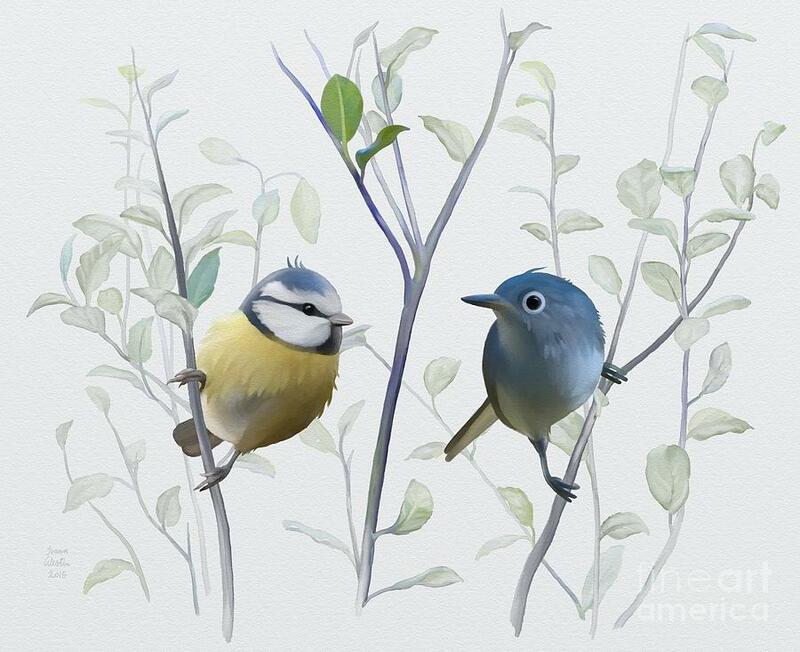 2 cute birds in tree. How sweet is this?? unbearable sweet!